Via NCOTB, who wants to know where he can get those Footie Pajamas of Doom. 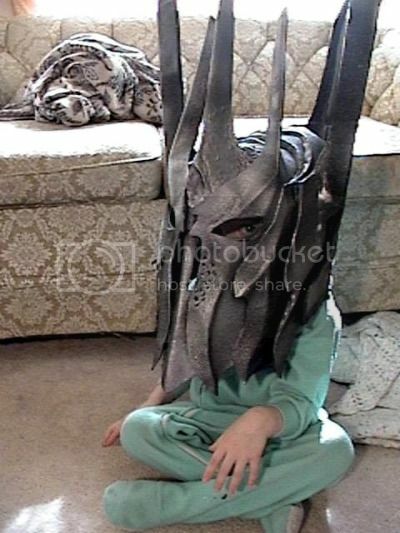 Lil’ Sauron needs to be a new character on various YouTube clips stat. That tiny eyeball is FREAKING ME OUT.